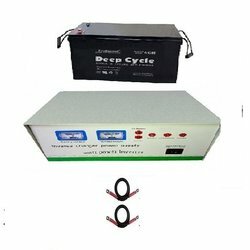 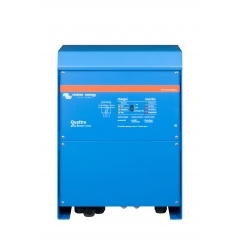 A complete Inverter kit with everything needed to produce free and clean electricity. 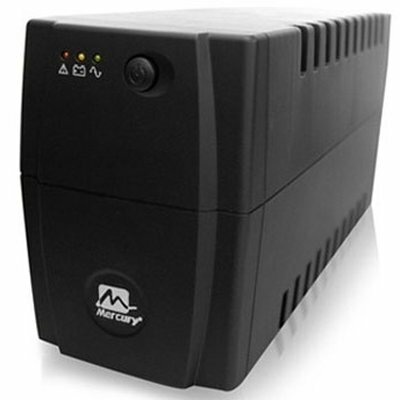 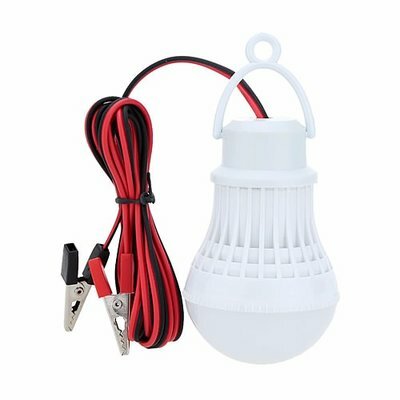 Perfect for homes, cabins, backup power and remote power use. 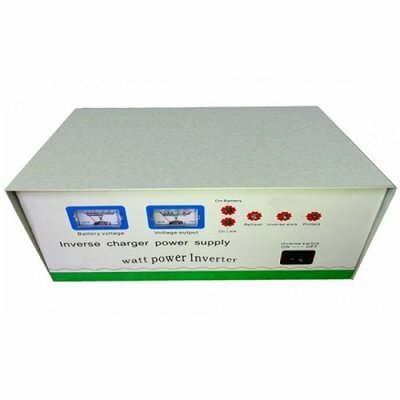 Inverter comes with inbuilt charger.